Youngever Nature Solutions Pvt. 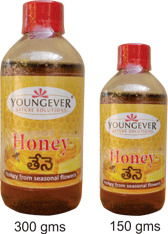 Ltd.
Honey has been a treasured source of health and beauty since ancient times, today honey is a very valuable natural food and contains a variety of nutritional substances. 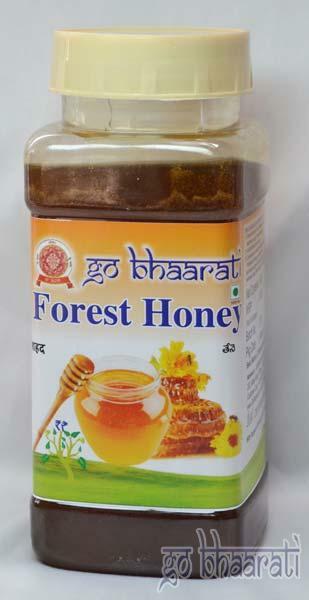 Honey is very good antioxident, Regular use of honey increases immunity, memory and good for eyes, reduces excess weight.